Helsinki, Finland – December 5, 2017 ­­– Tuxera, the world leading storage and networking technology software company, announced that it has been recognized within the Deloitte Fast 50 Finland awards for the 6th year in a row. The list includes 50 fastest growing companies in Finland, and has been based on the financial results of the company from 2013 and 2016 financial years. 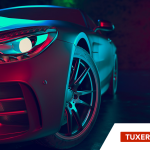 During this time, Tuxera has grown more than 136% in revenue, and has continued to show highly successful financial results. “For the 6th year in a row, we are recognized as one of the fastest growing companies in Finland. This is a great benchmark for our company, as we continue to expand our operations globally,” says Mikko Välimäki, CEO of Tuxera. 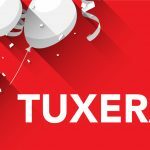 Founded in 2008, Tuxera has been sustainably growing year-by-year, reaching the 10 million euros revenue mark in 2016. Since day one, the company has strategically focused on the global market, with nearly 100% of its sales coming from abroad. Tuxera actively explores new business opportunities, continuously introducing new software products and services to its partners. The company’s portfolio is spread across multiple industries: consumer electronics, automotive, IoT, and industrial technology. This year alone, the company has introduced a new file system standard for external storage devices, developed its first on-the-market proprietary automotive grade storage software, and has delivered a new version of SD Card formatter for the SD Association. The company continues to bring software innovations to the market whilst ensuring successful financial results. Tuxera is the leading provider of storage and networking technologies. 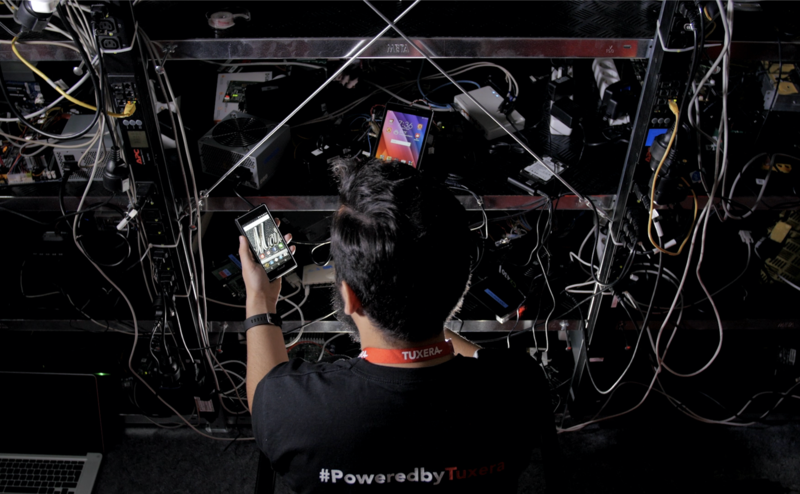 From the latest flagship smartphones, to cars, cameras, routers, and drones – Tuxera’s software makes file transfers fast and content easily accessible. The company is an active member of multiple standard organizations, including JEDEC, AGL, SD Association, UFS Association, and many others. Founded in 2008, Tuxera’s headquarters are located in Finland, with regional offices in China, India, Germany, South Korea, Japan, Taiwan, and the US. Deloitte Touche Tohmatsu Limited, commonly referred to as Deloitte, is a UK-incorporated multinational professional services firm with its operational headquarters located in New York City, United States. The company is known as one of the 4 biggest accounting firms and the largest professional services network in the world by revenue and number of professionals. Deloitte provides tax, audit, consulting, enterprise risk and financial advisory services with more than 263,900 professionals globally.